Please note: We can only supply contract beds to customers in the hospitality trade. Hypnos is dedicated to applying science to all stages of bed making. All of their products are founded on constant, informed research, development and testing. Pressure point relief is key to this because it ensures the comfort and quality of sleep. Utilising this research, with a particular focus on their pocket sprung mattresses, they have created the highest quality hospitality mattresses specifically designed and built to withstand the rigours of hotel usage. 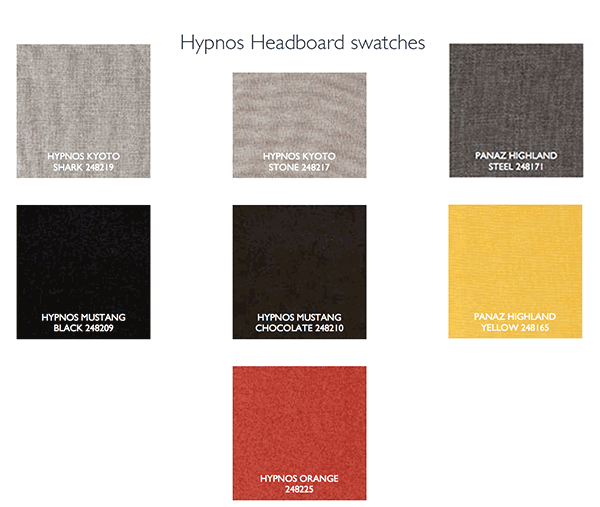 No two guests are the same, which is why Hypnos offer a number of specifications within our mattress range. All of them have shown, from their extensive pressure mapping research, to provide optimal levels of comfort for the majority of hotel guests. In addition, all of their mattresses are tufted to provide greater durability, further enhancing your guests’ sleep experience and, consequently, their customer loyalty. Every Hypnos contract mattress has been designed to provide first class comfort, excellent body support and lasting durability, whilst specifically meeting the hospitality industry's legislative standards in terms of safety and fire retardancy - all pocket spring mattresses also come with our leading anti-microbial, antibacterial and anti bed-bug treatment, as well as a 5 year guarantee, for the ultimate peace of mind. 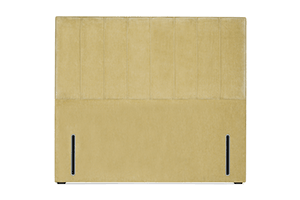 Each 'tufted' mattress contains pressure-relieving springs, upholstered with soft comfort layers on both sides, creating two sleeping surfaces. Every mattress also carries the Royal Warrant mark of excellence. 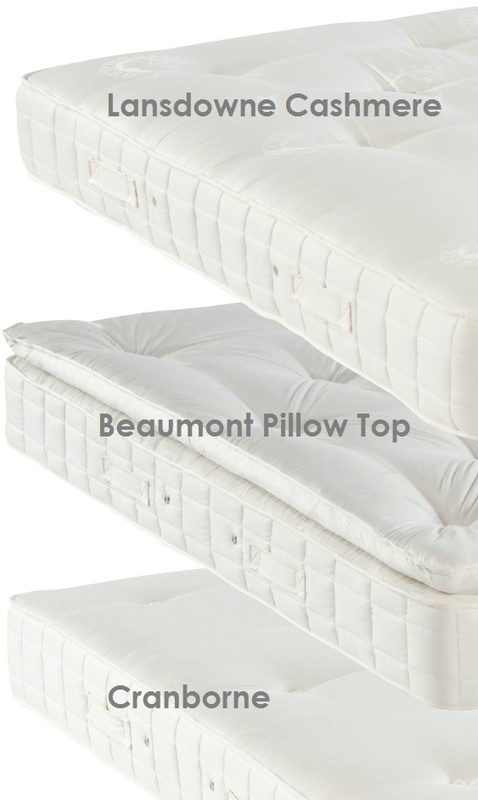 To ensure even wear and tear and to maximise the life of the mattress, all contract mattresses also have practical, sewn-in, seasonal housekeeping turning labels. establish a strong, long-lasting barrier to re-infestation. complaints, compensation claims and bad reviews. hidden discretely behind our aperture flap, if required. Available in single, double, king size and super king. and generous layers of blended, sustainably sourced wool & cashmere and sustainable eOlus™ fibre. choice amongst large-scale chain hotels. and a sumptuously cosy top layer. effectively withstand the rigours of the hospitality industry. support over traditional open coil options. The right headboard can be big focal point in any bedroom and is often the centre of the chosen colour scheme. 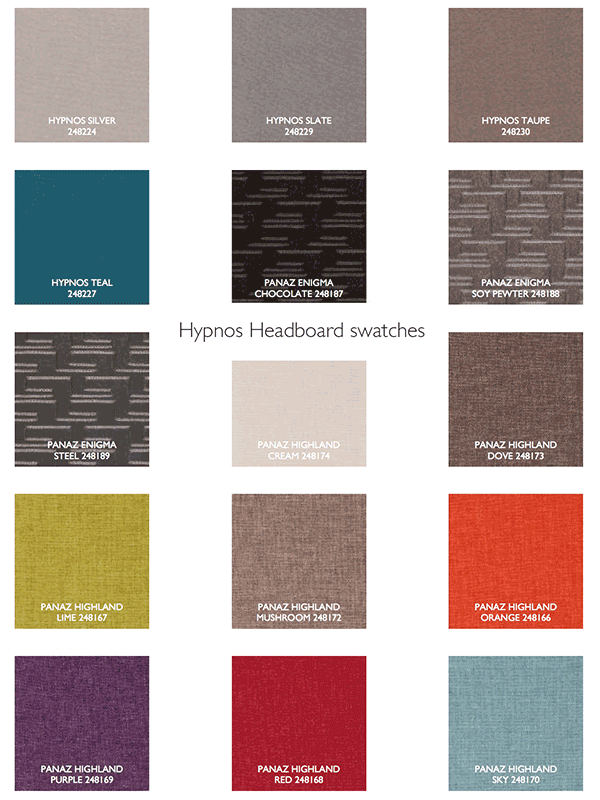 The Hypnos headboard range has been designed with this in mind. 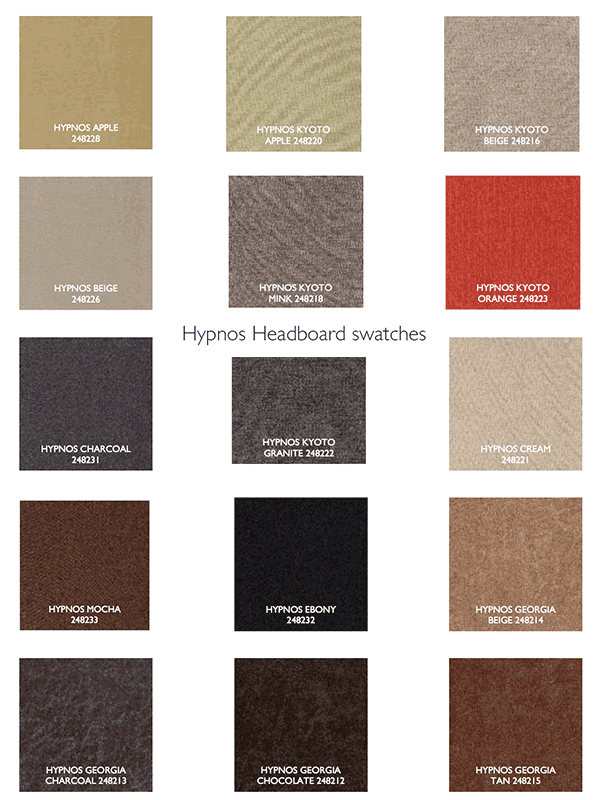 Not only do they fit the Hypnos beds perfectly but they are also designed and built to the same rigorous specifications as any of the Hypnos beds. 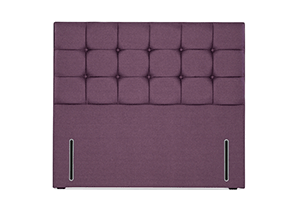 The range of headboards and colours is second to none within the industry and ensures that there is always a style and colour to suit your needs. If you would like to discuss your options please speak to one of our sales team on 01768 372939 and they will be more than happy to discuss the options available in your chosen style. 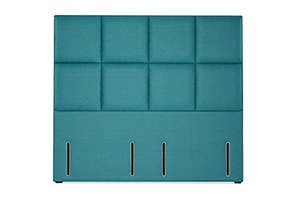 The stylish Petra headboard features subtle vertical piped detailing, measuring 131cm floor-to-top with a depth of 109cm.